6 YRS Shenzhen Anfengtai Coating Technology Co., Ltd. 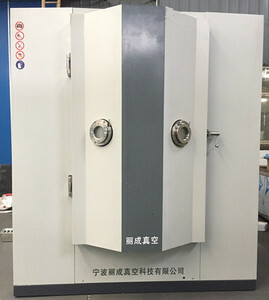 This coater is designed for coating both single or multiple film layers for a wide range of materials, such as alloy, ferroelectric, semiconductor, ceramic, dielectric, optical, PTFE etc. 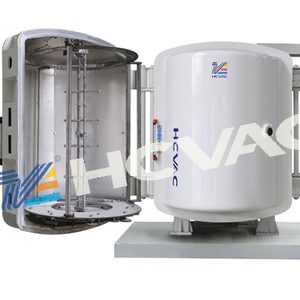 Flow rate is adjustable on the 6" touch screen control panel Vacuum Pump Station High speed turbo vacuum pump system (made in Germany) is directly installed on the vacuum chamber for max. 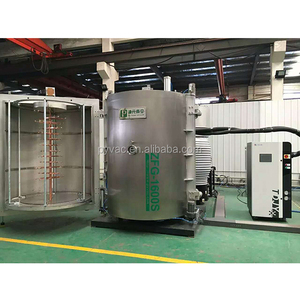 vacuum level Heavy duty dual stage mechanical pump is connected to turbo pump for faster pump speed Mobile pump station is included and the compact sputtering coater can be put on top of station Max. We also have set up good relations with the suppliers of relative consumables and parts for your needs. After-sales We will send the engineers to your place for installation, fine tune and for operation training. 1. 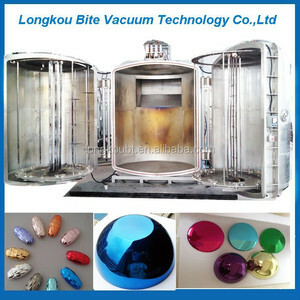 What is PVD coating9 Physical Vapor Deposition or PVD, is a term used to describe a family of coating processes. This is the certain step before we invite the customers come to our factory to test the machine here in our factory. 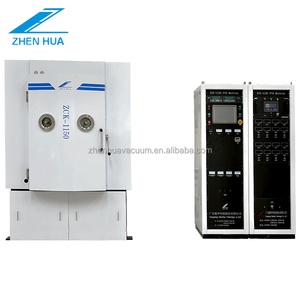 We ensure there is no problem for the machine, and we can let the customer to make some samples. 7. Also, we provide consulting service for creating the proper facilities for running the machine. 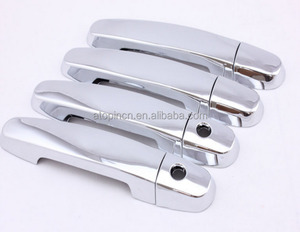 Alibaba.com offers 130 metalization machine products. About 74% of these are metal coating machinery, 13% are other plastic & rubber machinery. 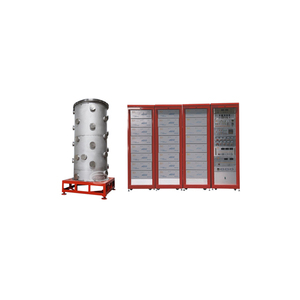 A wide variety of metalization machine options are available to you, such as vacuum coating, painting. You can also choose from aluminum, steel, and ceramic. As well as from free samples. 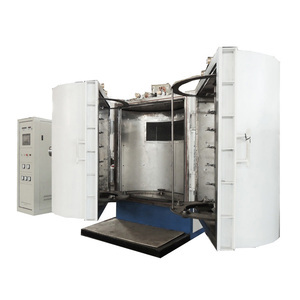 There are 130 metalization machine suppliers, mainly located in Asia. 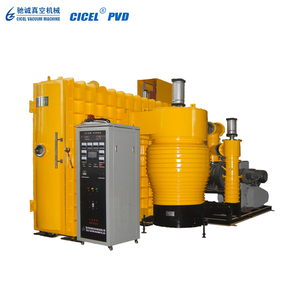 The top supplying country is China (Mainland), which supply 100% of metalization machine respectively. 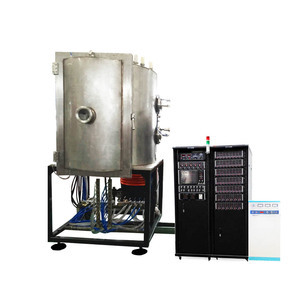 Metalization machine products are most popular in Domestic Market, South Asia, and Mid East. You can ensure product safety by selecting from certified suppliers, including 130 with ISO9001, 54 with Other, and 16 with OHSAS18001 certification.